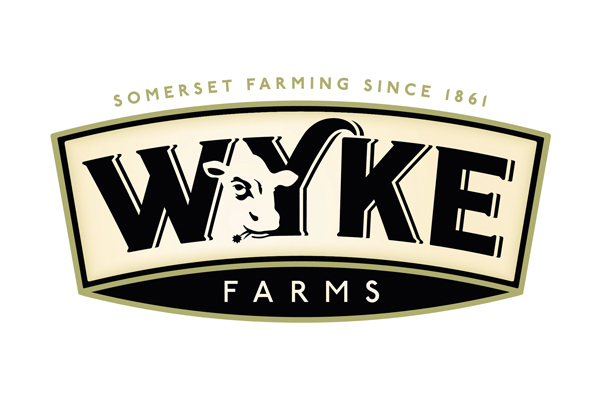 Wyke Farms has been granted planning permission to re-build their Bruton based Dairy, doubling the capacity. 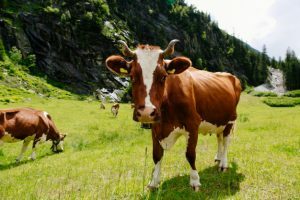 For the UK’s largest independent cheese producer and exporter, the redevelopment is part of its 5-year plan for growth which is underpinned by increasing volume and the strategic targeting of specific regions world-wide. 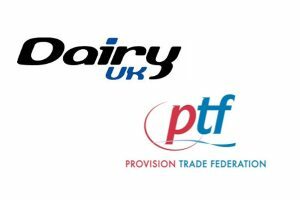 The plan also includes increasing brand presence in export markets in preparation for post Brexit trade and launching new export targeted products throughout 2019. 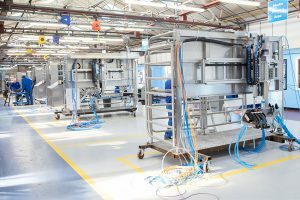 The company saw turnover for year-end March 2018 reach a record high of £85million (€97.8m); a 26% increase from the previous year follwing significant investment into world markets and a growth plan aimed to push the business to a £100m turnover this financial year. The Somerset based company have seen strong and consistent sales growth in the UK and overseas despite the challenging retail landscape. The new dairy expansion project, titled ‘Ivy’s Dairy’ after Wyke Farms’ matriarch Ivy Clothier, will create a 16,589m² state of the art production facility. The dairy will be built to Ivy Clothier’s founding principles of producing the best in class quality combined with an industry leading respect for the environment. The development will be both energy and water efficient and sympathetic to the surrounding environment, with soft landscaping and a natural grass roof. The investment will build a sustainable long-term future and build sufficient infrastructure for servicing increased sales of award winning cheddar in both the UK and export markets.